Any official choir function? I’m an ordinary member of the committee and the choir blogger. Joined in: 2005, first time around; between 2006 and 2012 I was working in an assortment of specialties with crazy shift patterns, so I had to take a break to accommodate that. When I started training in microbiology in Glasgow in 2012, my working patterns finally allowed me to attend rehearsals regularly again. Daylight job: I’m a doctor working in Microbiology – not one of the better known medical specialties! I grow bugs from clinical samples and give advice on antibiotic treatment of complicated infections to other clinicians. Why did you join a choir? J.S. Bach’s choir pieces are something I have very much grown up with – in Germany Christmas without the Christmas Oratorio is unthinkable and I have some painful memories of sitting through St Matthew passions (yes, that’s a plural!) on a variety of very uncomfortable church pews… After doing a choir workshop in my late teens, I joined my local church choir in Germany for a few years during university. When I moved to Scotland in 2004, one of the things I did was look for a choir – and Glasgow Cathedral Society was singing just the kind of music I was interested in. Also – I actually don’t much like singing on my own. You won’t find me queuing for a solo! What do you enjoy most about singing with us? There’s several things – I like that the choir as group is quite diverse across age groups and walks of life; I like that we’re not complacently recycling repertoire we’re all comfortable with, but keep moving and challenging ourselves… and yes, I do like the “spot the obscure pop cultural reference” thing that James has going on during rehearsals! What is the most exciting piece you’ve ever sung? The Monteverdi Vespers – there’s just no other contenders for that category. It is fabulous stuff!!!!! What’s the hardest piece you’ve ever sung? Doing Bach’s St John Passion in English was… different. Which piece is your guilty pleasure? My husband is going to hate me for this, but I love “Jesus bleibet meine Freude” (“Jesu Joy of Man’s Desiring”). Do you also play an instrument and if so, which? I have learned to play the recorder and the flute, but I haven’t played for years as neither has a headphone jack – I would feel very awkward inflicting my rusty playing on the world at large. What other music do you enjoy? I’m a big Nick Cave fan, but I also like a bit of Glenn Miller/big band/swing type music, heavy metal, folk… In terms of classical music anything post 1750-ish is a bit late for me. I’m a bit of an 18th century opera fan girl. What do you enjoy doing when you’re not singing? 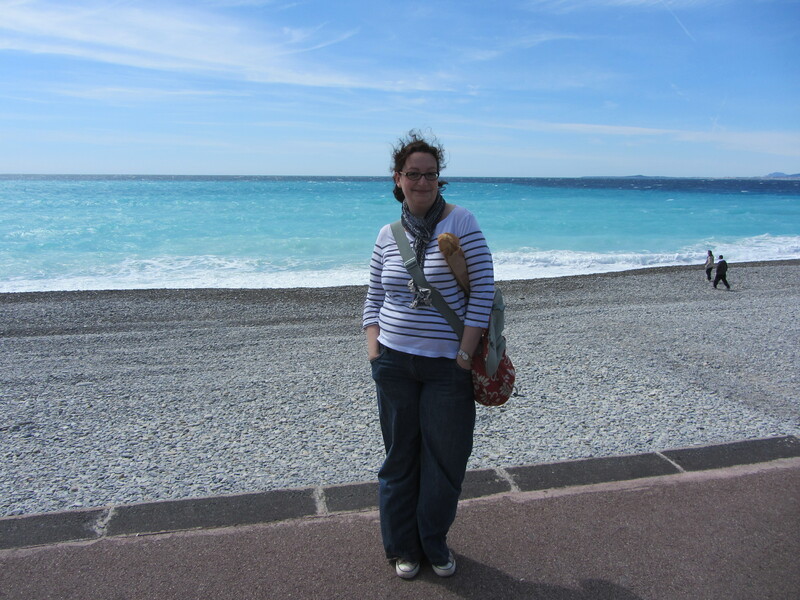 Reading – my kindle goes everywhere I go; knitting; sewing; cooking; arguments. Tea break! What’s your favourite biscuit? 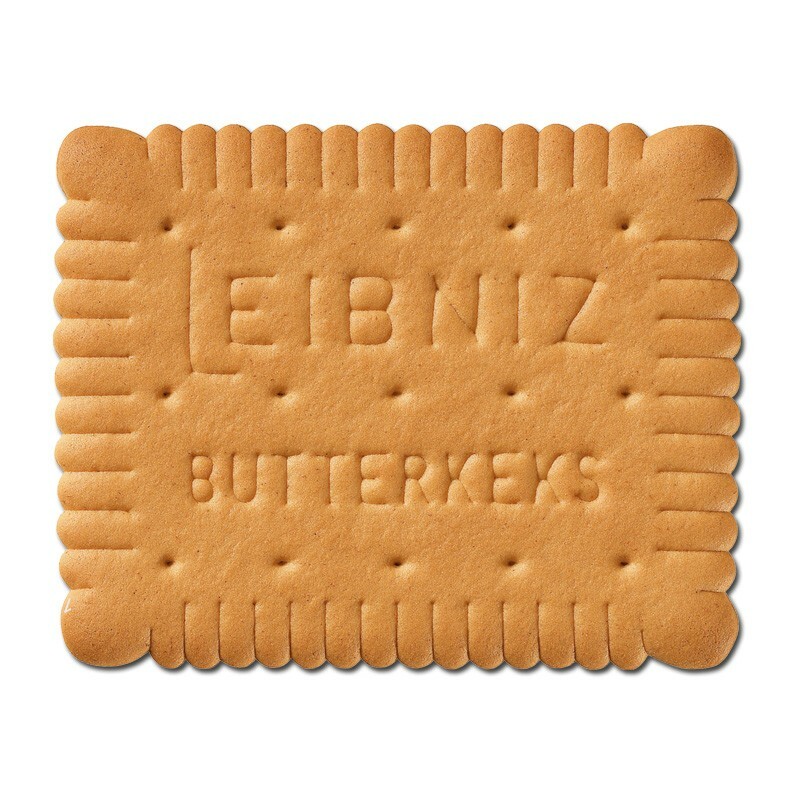 If I could get my hands on them, just a nice plain Bahlsen Butterkeks – failing that I’ll have a Malted Milk. What’s your choir super-power? German pronunciation, natürlich. Tell us something we don’t know about you. I like Enya. So there. What would you say to anyone thinking of joining our choir? Surely they can’t have anything better to do on a Thursday night?! In other words, you have no excuse not to come and see us for the rehearsal tomorrow night at 19.30 in Woodlands Methodist Church. Be there or be a rectangular thyng. Balsen Butterkeks eh… They sound nice….and buttery! They’re like a better Rich Tea.